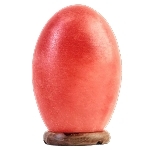 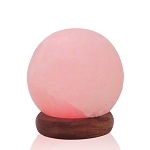 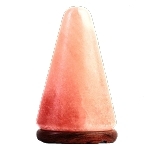 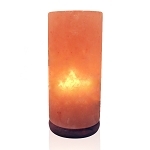 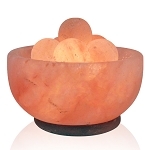 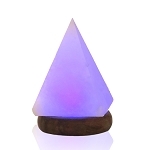 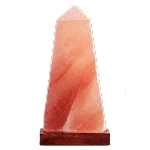 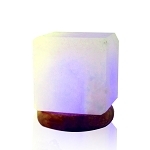 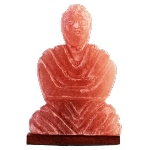 We offer the highest quality, pure and authentic crystal lamps in Natural as well as in Crafted Shapes. 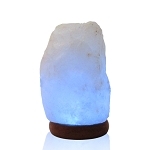 Natural Crystal Salt that is mined 5000 feet deep below the Himalayan Mountain Range was subject to enormous pressure over millions of years and is over 99% pure and can be used without any doubt for ionization and air purification purposes. 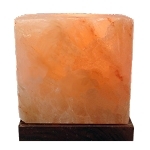 The higher the amount of pressure the more superior or excellent the state of order within the crystalline structure of Salt. 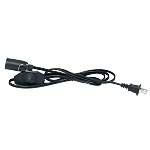 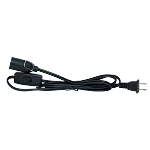 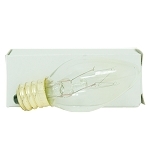 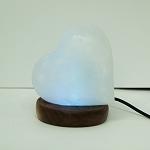 Each natural or crafted lamp comes with either a 15 or 25 watt bulb, a wooden base, and a UL approved electrical cord with on/off switch. 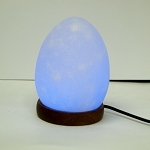 Each USB lamp comes with a color changing LED and a standard USB connection.